In March of 1992, the United States and Russia signed the Open Sky Treaty which permits each nation to conduct short-notice reconnaissance flights over the others’ entire territories to collect data on military forces and activities. The treaty didn’t begin in earnest until 2002. On March 28th, Russia conducted their most recent sortie, with American observers onboard, as they flew over numerous U.S. military installations. 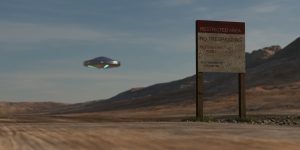 Among the many locations, the Russians flew over Edwards AFB, Naval Air Station Lemoore, Fort Irwin, Naval Air Weapons Station China Lake and the Nellis Test and Training Range (NTTR), the location of Area-51. According to data by FlightRadar24, the flight originated out of Great Falls, Montana and flew at 15,000 feet for much of its flight track. After leaving the NTTR area, the Tu-154 climbed to 30,000 as it headed back to Great Falls. 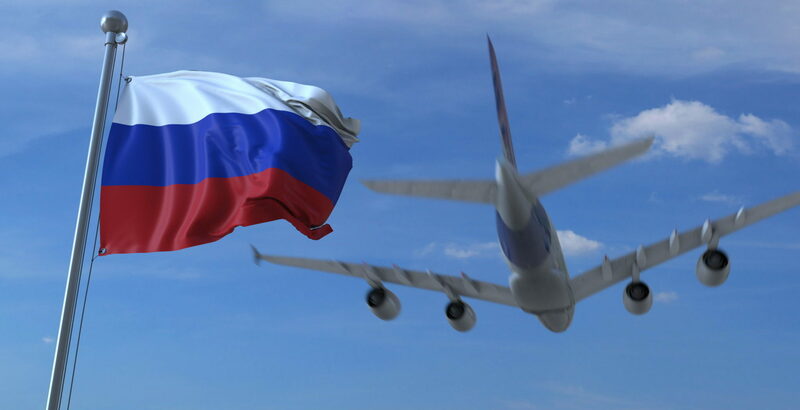 This is Russia’s first Open Skies flight for 2019, however, the U.S. has already conducted several surveillance flights over Russia in February in accordance with the treaty. The origin of the Open Skies treaty can be traced to President Dwight Eisenhower who first proposed that the United States and the Soviet Union allow unarmed aerial reconnaissance flights over each other’s territory in July 1955. Moscow declined and the concept didn’t make any movement until George H.W. Bush revived the idea at a Texas A&M University speech in 1989. The modern 1992 treaty states that all of a nation’s territory can be overflown with no land off limits. In addition, the observing nation must allow 72 hours of advance notice. In December of 2018, the U.S. conducted an Open Skies flight over Ukraine in the middle of dueling missile drills between Russia and Ukraine as a nonverbal warning to Russia. No doubt Russian intelligence agencies are currently pouring over data collected from the most recent surveillance flight, however, Pentagon officials maintain that Open Skies is an important treaty for transparency and détente. With only 72 hours’ notice of Russia’s most recent flight, let’s hope the U.S. had time to hide all of its alien tech before the Area-51 flyover. See Russia’s flight track for aircraft Tupolev Tu-154M under registration RF-85655 at FlightRadar24.